Our consultants have proven reputations and decades of experience. Tristan is a public affairs professional with more than a decade of experience in public policy, strategic communications and engagement. 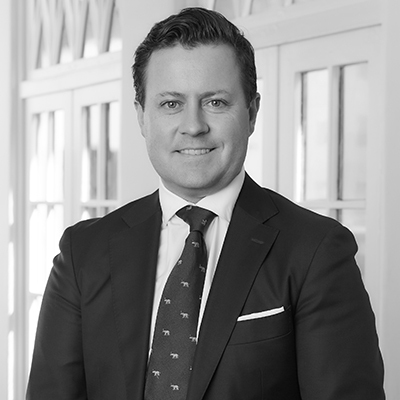 Tristan has held a range of senior roles for the Victorian State Government, the local government sector and for private sector consulting firms. His key strengths are in public policy, strategic planning and managing engagement between government, business and the not-for-profit sector. Tristan also enjoys working with community organisations, and is very well regarded across a broad network of Victoria’s public agencies. His networks and comprehensive expertise mean that Tristan has a diverse range of clients at CPR. Tristan is a member of the Advisory Council for Neighbourhood Watch Victoria, as well as the Board of Management for a key inner-metro community organisation. He was formally a member of the Institute of Public Administration Australia’s Young Professionals Advisory Committee. Tristan has a Bachelor of Arts (Hons. Political Science) from the University of Melbourne and a Master of Public Policy from RMIT University.